Coldwell Banker Evergreen Olympic Realty, Inc., congratulates Leslee McComb and Kaylee Wagner on sucess of local Let’s Paint! 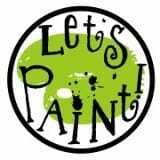 We would like to congratulate our clients, Leslee McComb and Kaylee Wagner on the success of their new business Let’s Paint!. They recently opened their location in downtown Olympia. They were represented in the real estate process by our own Brad and Deana Kisor from our commercial sales and leasing division. Let’s Paint! is a fun and unique painting experience where you are guided through the evening’s featured painting, step-by-step by one of their instructors. At the end of your evening you walk away with you very own 16×20 personal piece of artwork! 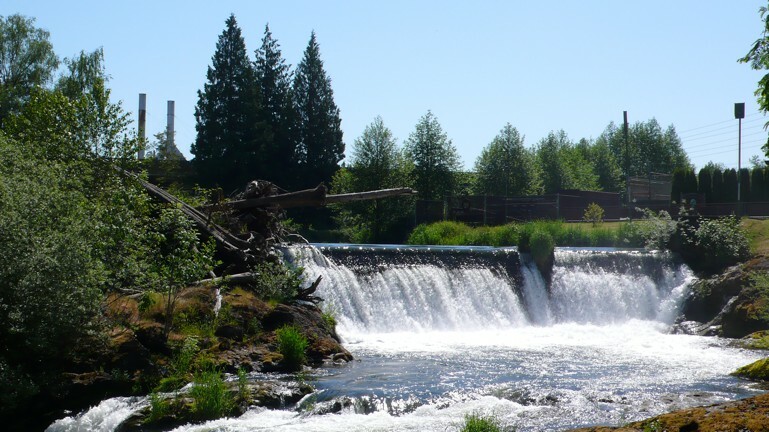 If you are looking for something fun and different to do in Olympia, be sure to check out Let’s Paint! For more information and full details, visit their website at: www.letspaintoly.com or check out their Facebook page at: www.facebook.com/letspaintoly?fref=t.